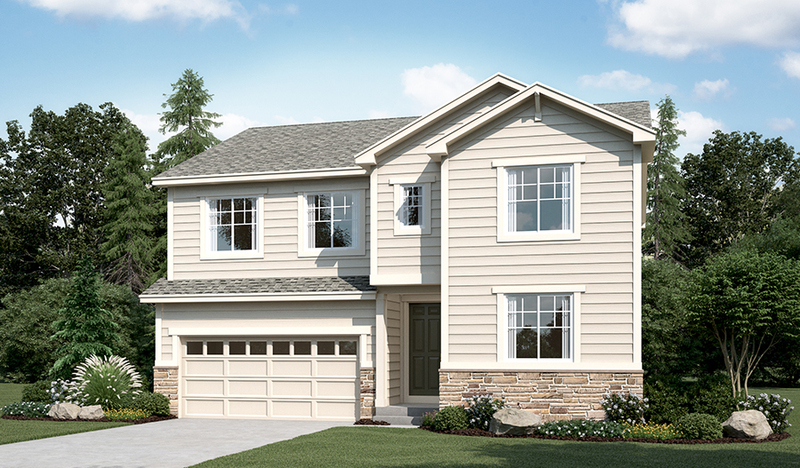 Personalize the two-story Andrea plan to suit the way you live. Need a main-floor bedroom instead of a home office? That's an option! Love relaxing in a spa-like master bath? Select one of the Andrea's four optional layouts. Add a covered patio for outdoor entertaining space beyond to the already generous great room. 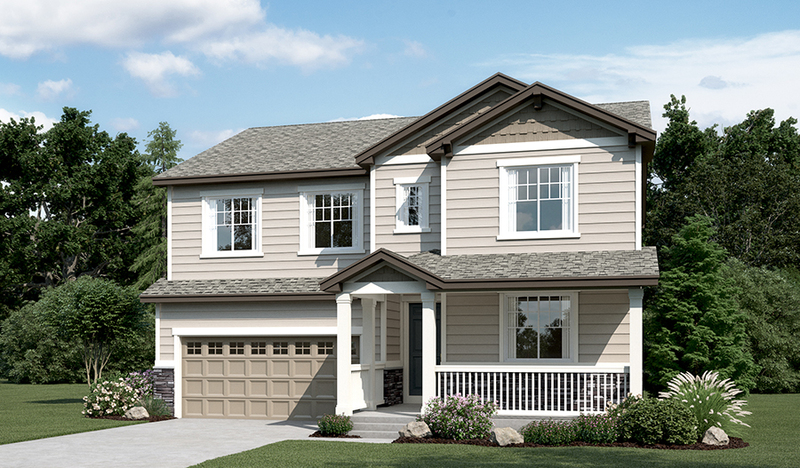 Gourmet kitchen upgrades, a finished basement and an extra bedroom in lieu of the loft are also available.